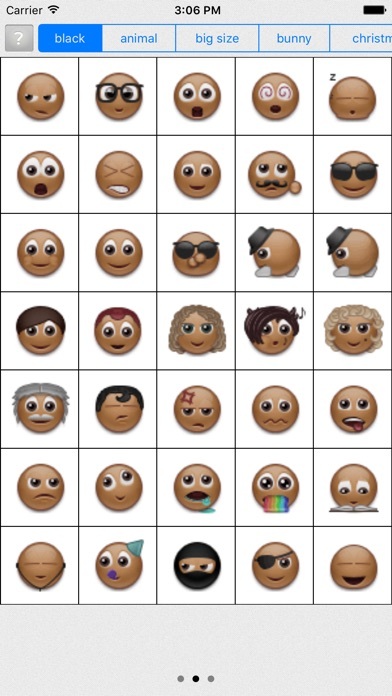 This is the African Emojis We've Been Waiting For!!! 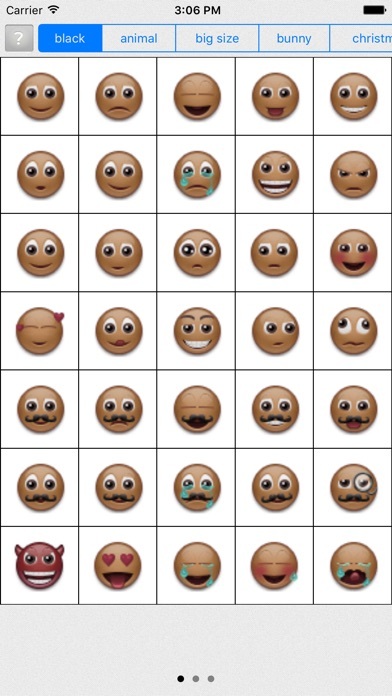 This has taken way too long to get African emoji! 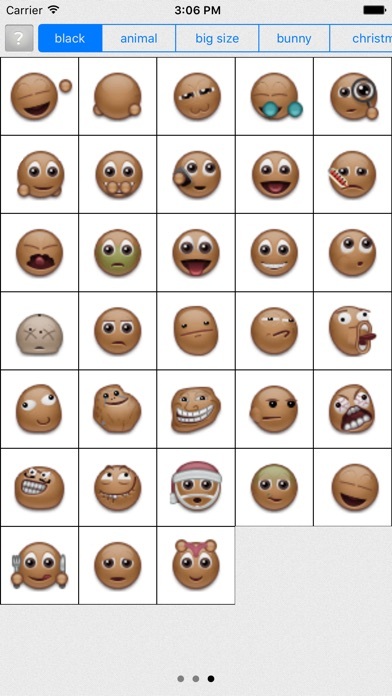 There needs to be more diversity in the emoji character set. iMessage is only applicable for iPhone with iOS 5.0 or above. >> There are more and more people chatting with friends on phone by using some social contacting apps. >>However, they are troubling with some common points. >>While on your friends’ birthdays and meets some important festivals, you don’t know to type what to send your wishes with the phone holding on your hand. * While meeting the problems above, do you know how to solve? >> Download this app and turn it on. You will find you fall in love with it and all the troubles above would have been solved. >> It is very simple to use this app. It could be said that although you were no familiar with iPhone, as long as you can play it for several minutes and then you could totally master this app! by Realm Computers (Pty) Ltd.
Soccer Emoji Free - Cool New Animated Emoji For iMessage, Kik, Twitter, Facebook Messenger, Instagram Comments & More!